After about a year, Western Digital has introduced a successor to the WD Blue 3D. 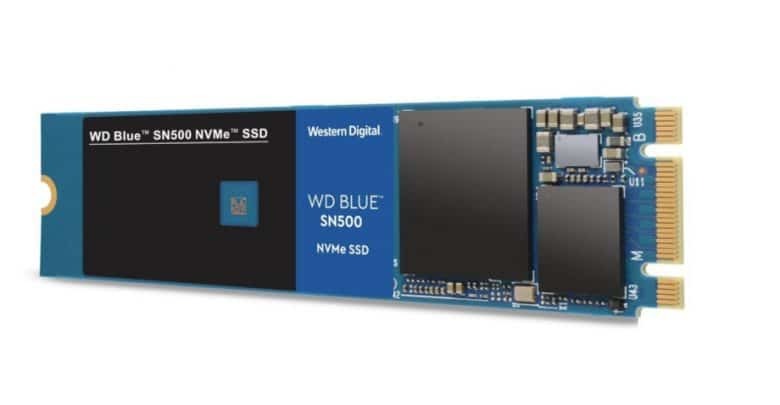 The new mid-range SSD WD Blue SN5000 appears exclusively as an M.2 plug-in module. The 250 GB version officially costs 67 Euro, 500 GB are offered for 97 Euro. 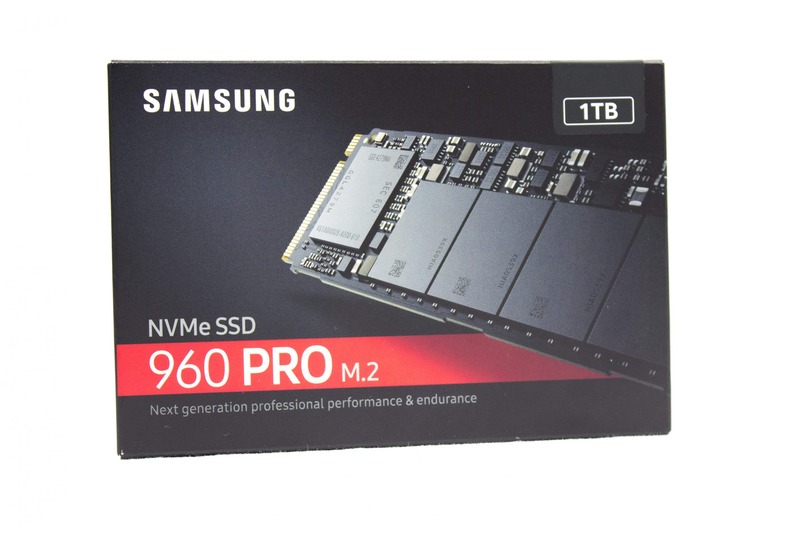 This is relatively inexpensive compared to other SSDs with TLC memory. Sales prices on the free market are likely to be significantly lower than the manufacturer’s recommended retail prices. As is usual with WD, the warranty period is five years. 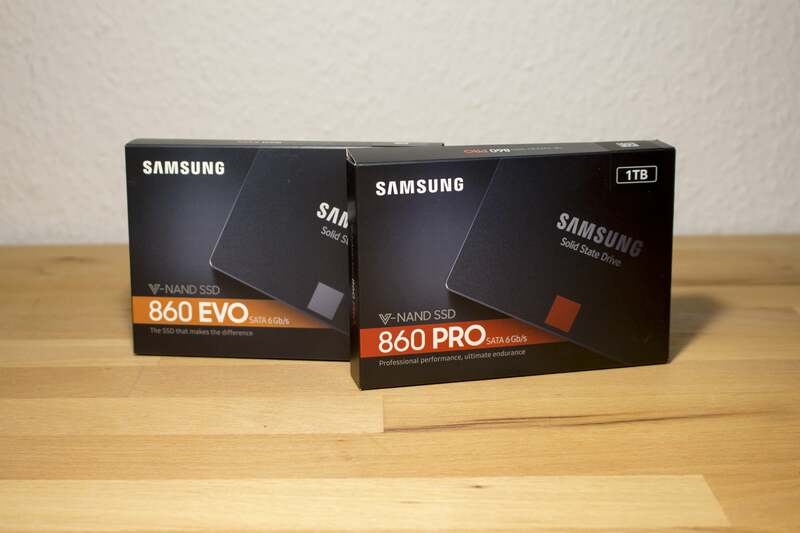 The M.2 SSD is connected via two PCIe Gen3 lanes. The memory controller is a proprietary development of WD, which is also built into the WD SN520. Unfortunately, the controller does not support AES encryption, a DRAM cache is also missing. The TLC memory cells are also developed and manufactured by WD. The transfer rates have risen significantly compared to the predecessor. 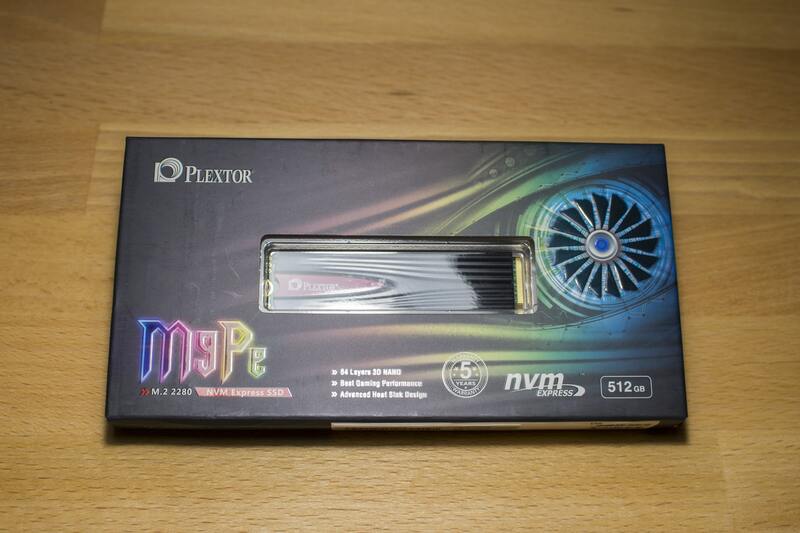 A maximum of 1.7 GByte/s write speed and 1.45 GByte/s read speed are possible. However, these high values are probably only achieved in SLC mode, in which only one bit per memory cell is written instead of three possible bits. 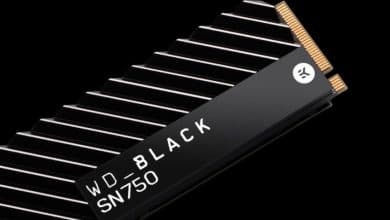 Although WD ensures high speed, it significantly reduces the capacity of the SSDs in favor of data transfer rates. Due to the lack of a cache and the fact that data is also not stored in the RAM of the computer, the maximum input/output operations per second are relatively low at 275,000 and 300,000 respectively. However, this shortcoming is unlikely to be noticeable in everyday life.